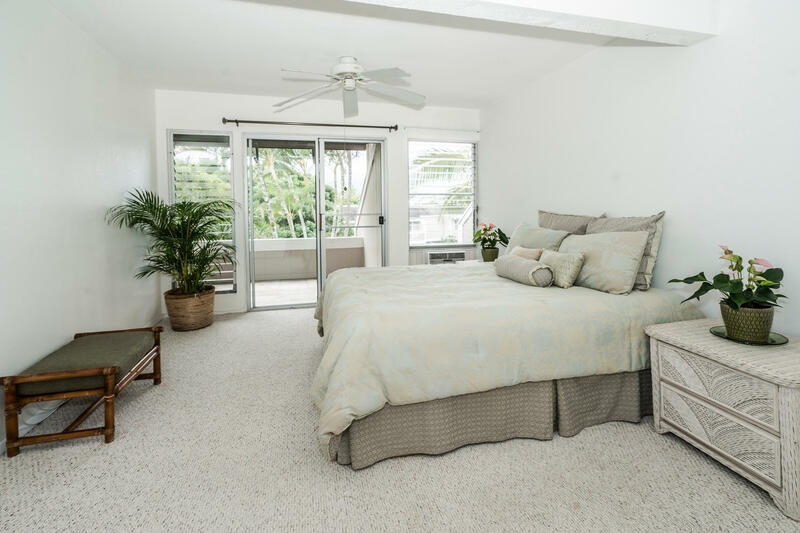 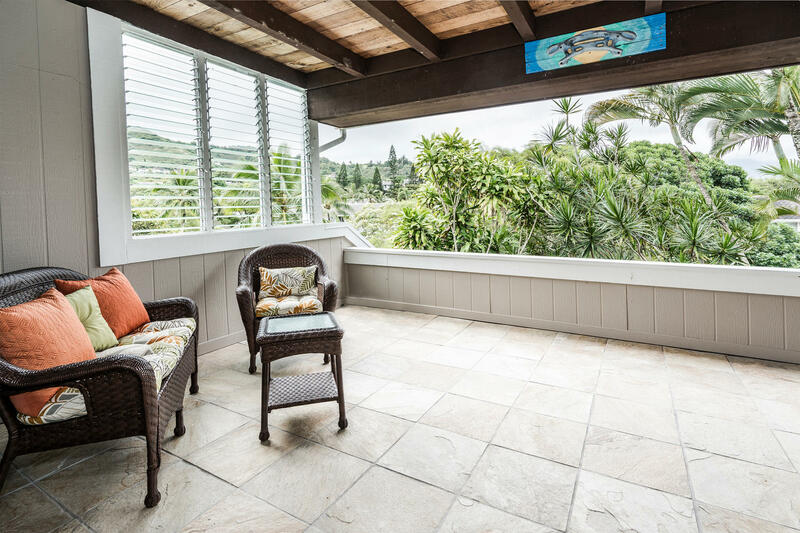 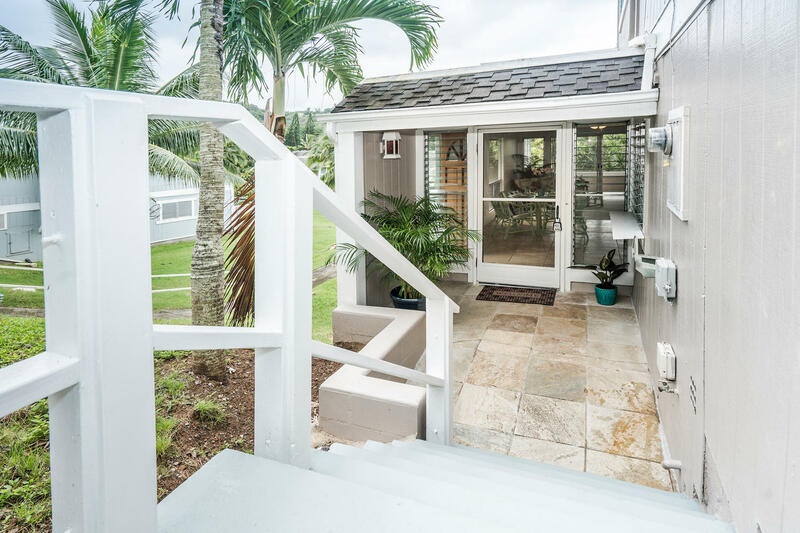 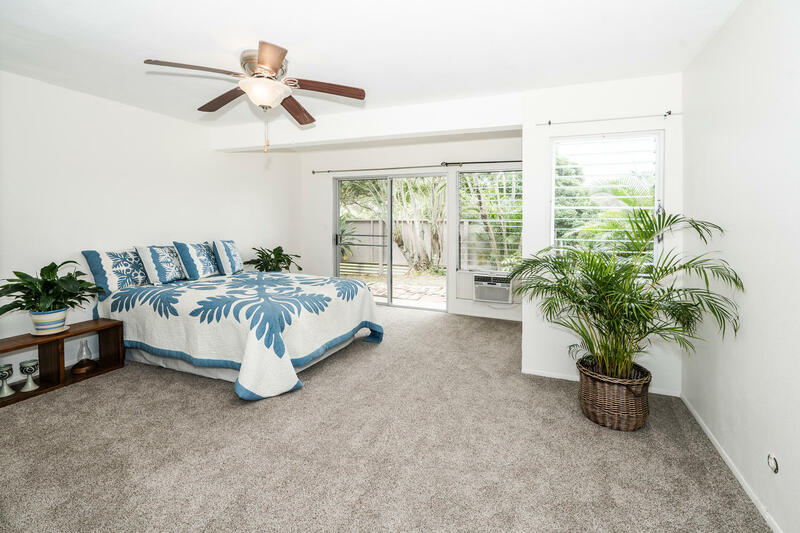 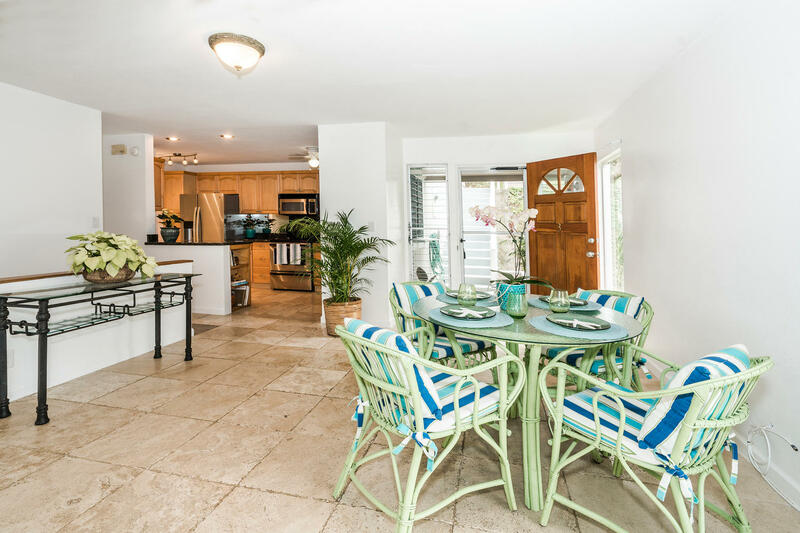 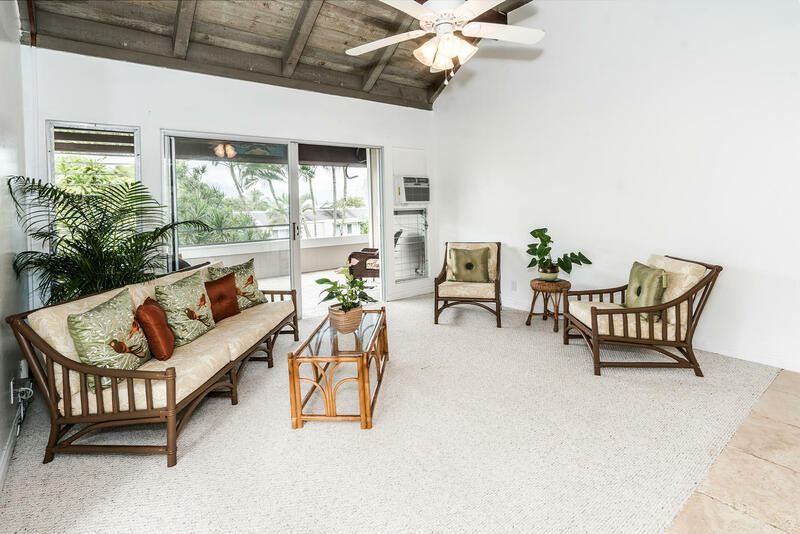 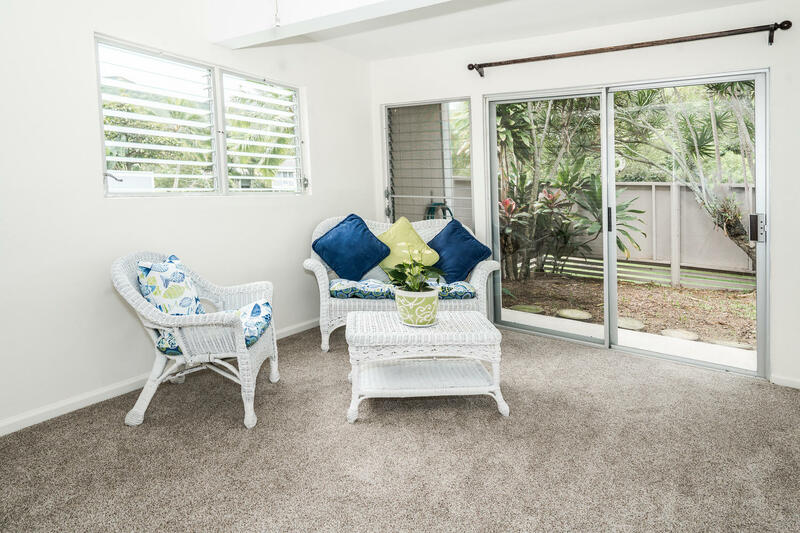 Kaneohe – Yacht Club Terrace End Unit – HomeQuest Hawaii, LLC. 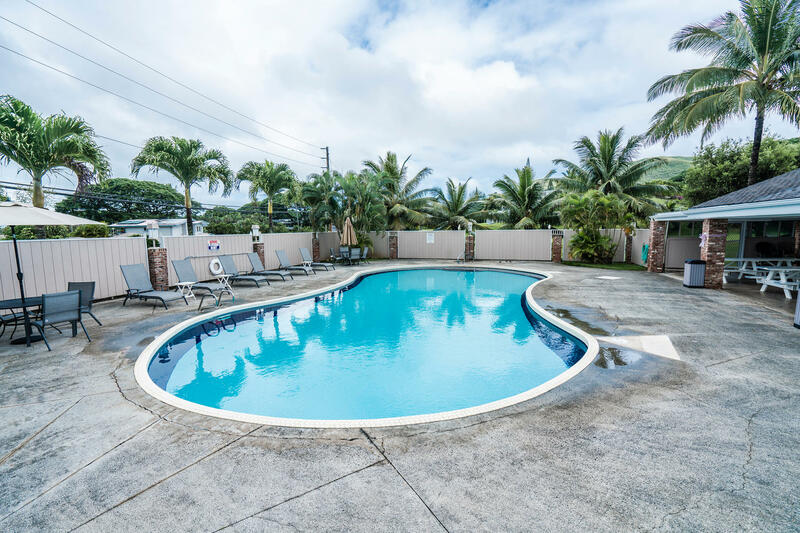 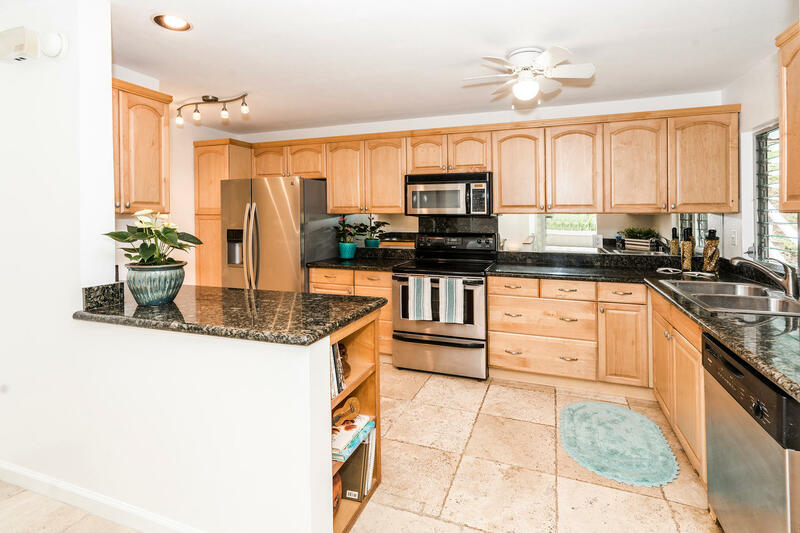 Great end unit location set way back from Kaneohe Bay Drive overlooking the green belt. 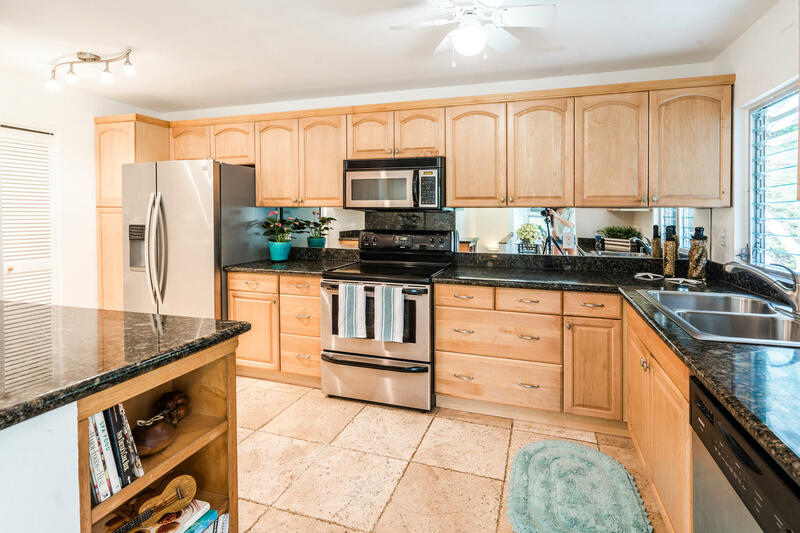 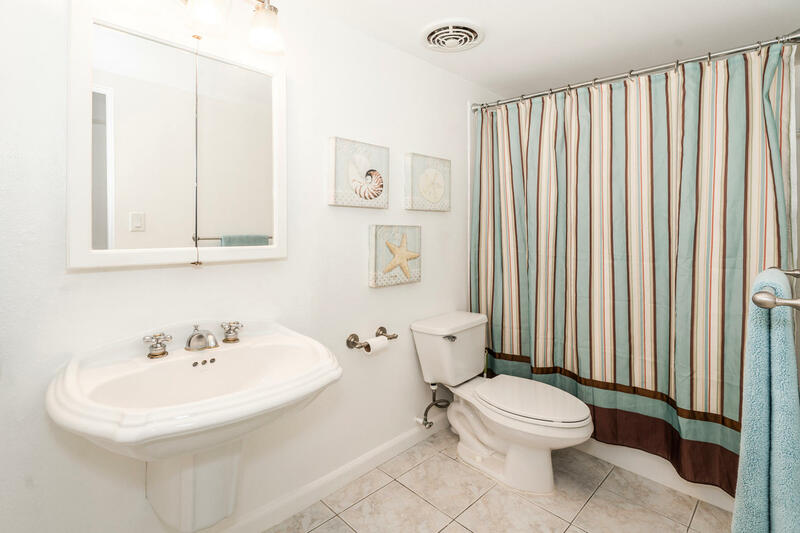 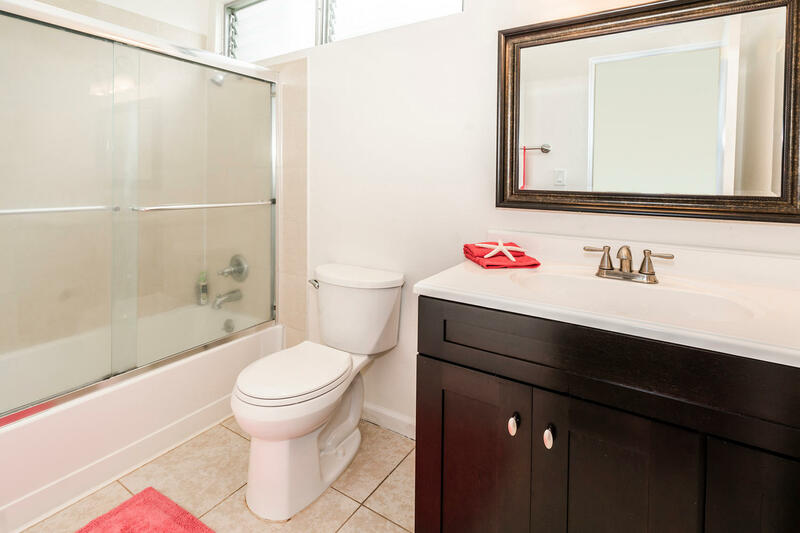 This unit has been remodeled throughout with upgraded kitchen and baths and travertine flooring. 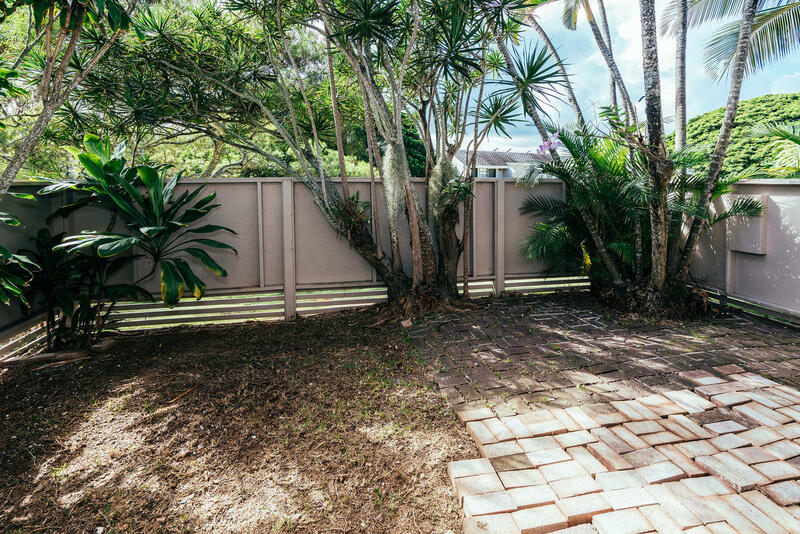 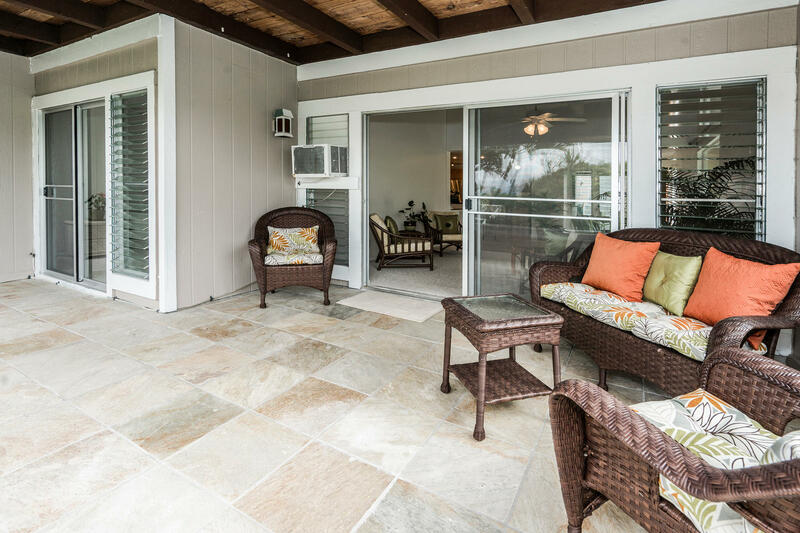 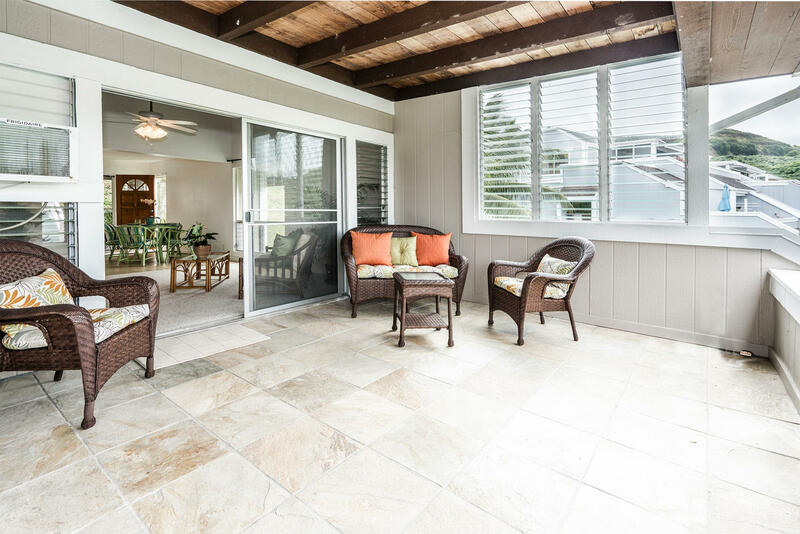 Fully covered lanai addition is the perfect spot for outdoor entertaining or to just sit back, relax and enjoy the view. 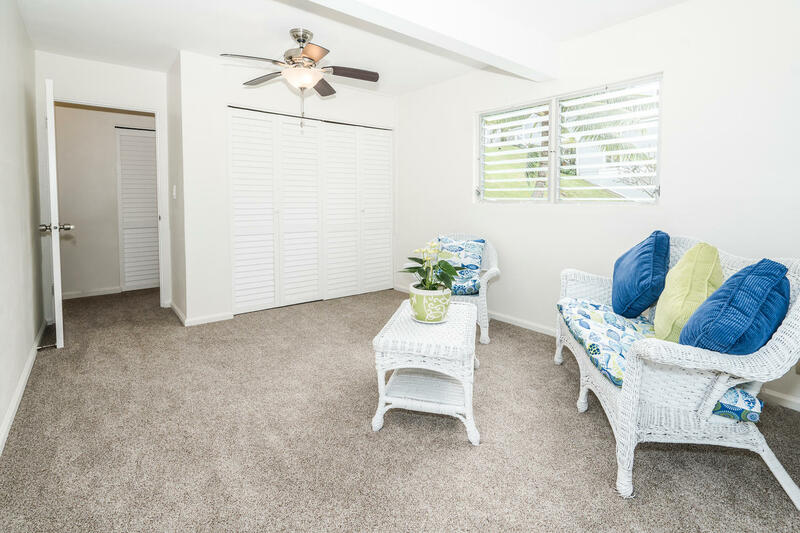 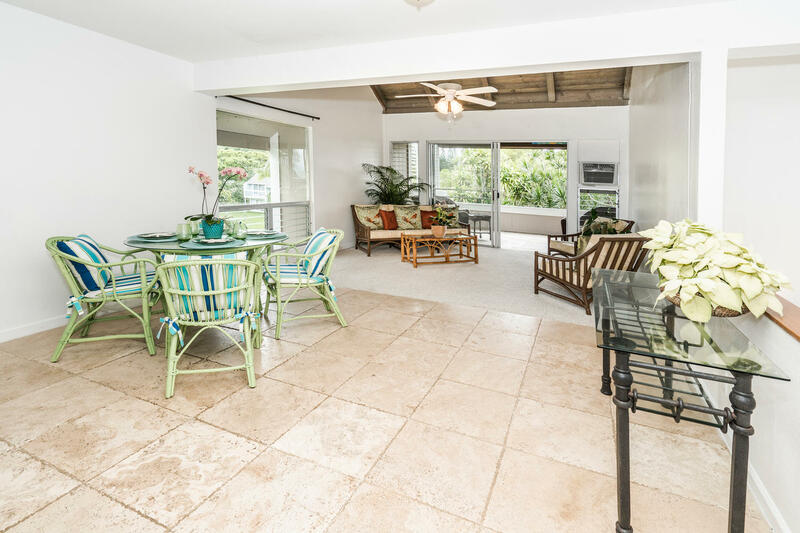 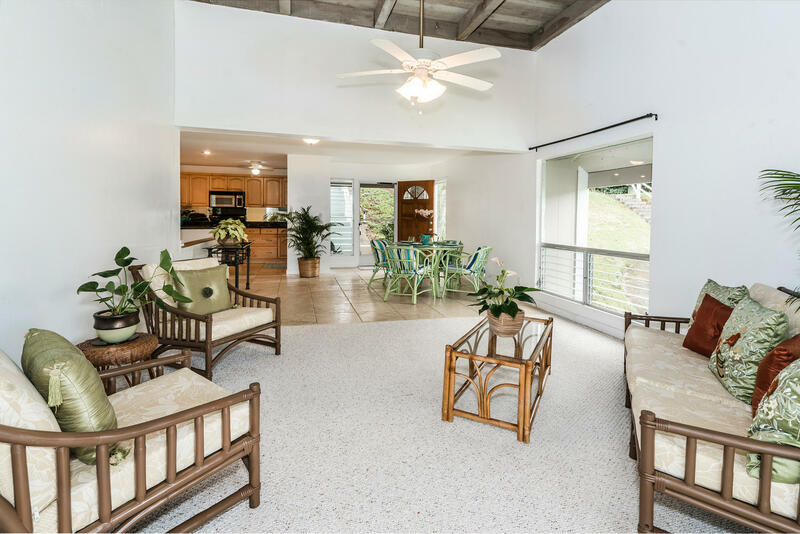 Nice spacious main level with the living room and the master bedroom opening out to the lanai. 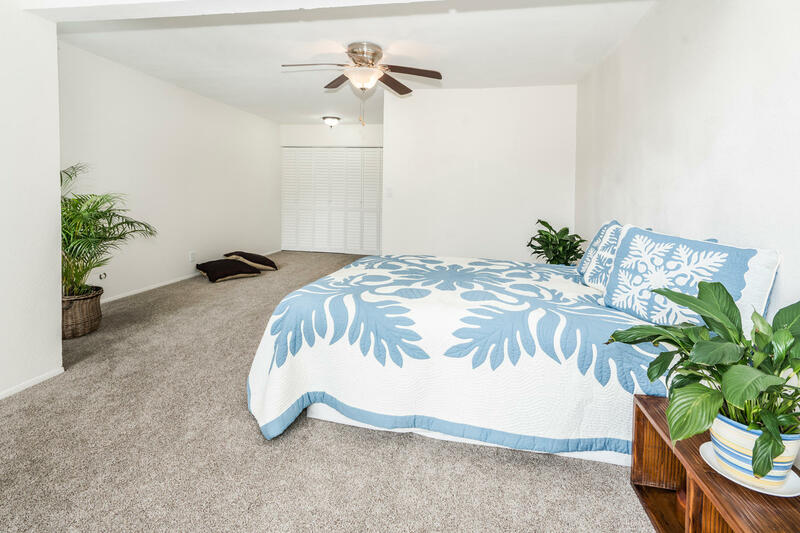 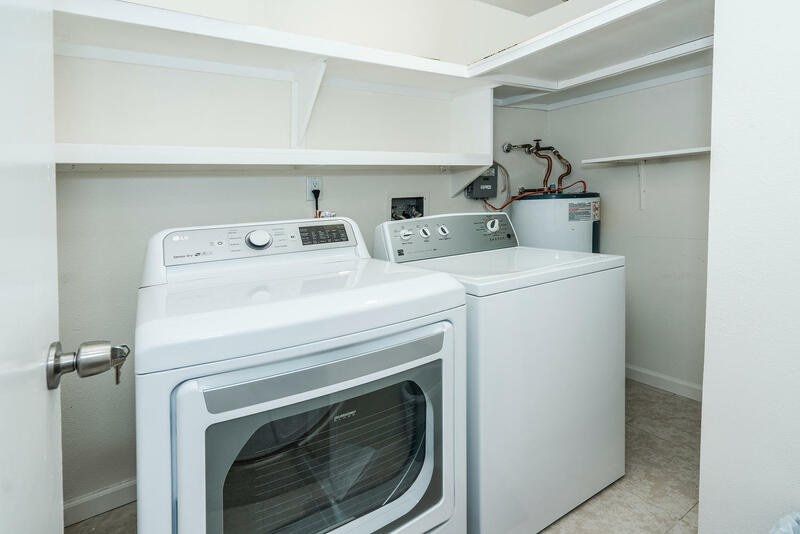 Downstairs you have 2 bedrooms that open out to your own private enclosed yard area and a full laundry room. 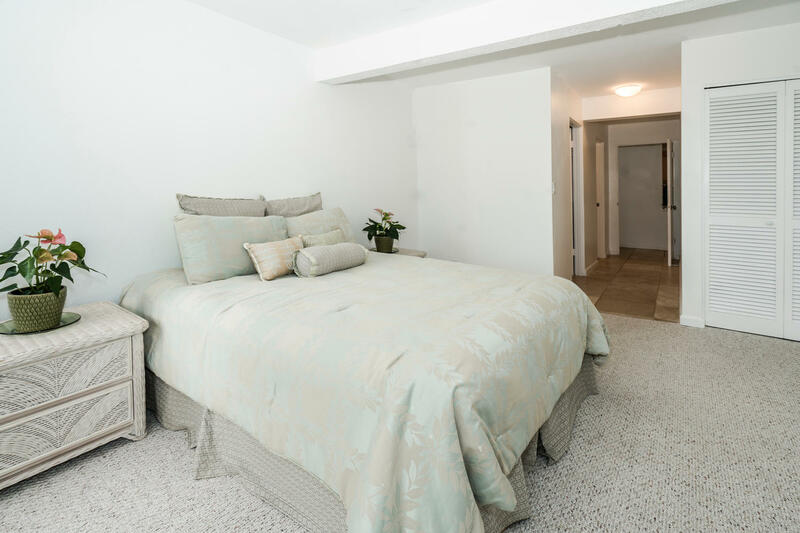 one of the downstairs bedrooms is extra large and ideal for 2 kids to share. 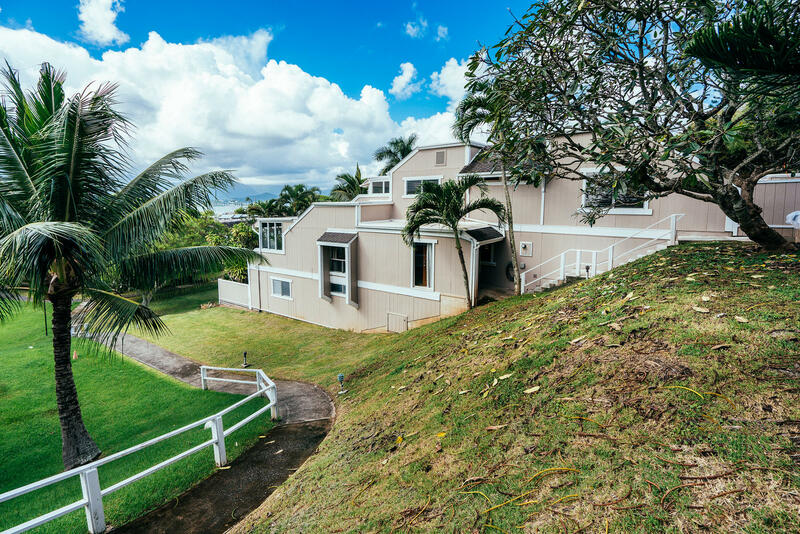 Wonderful complex with pool & rec center. 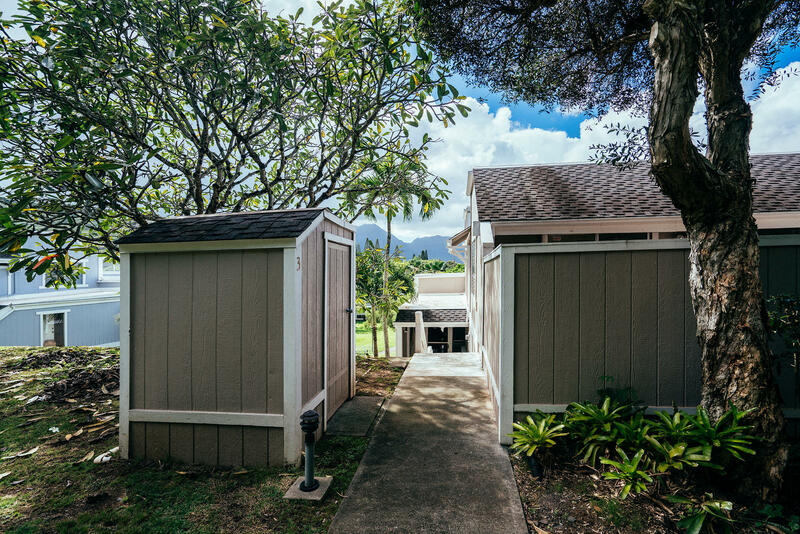 Easy access to H-3.